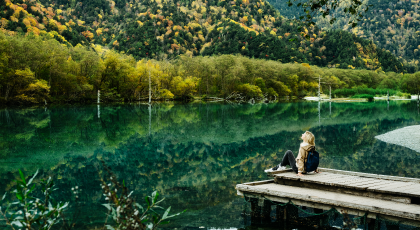 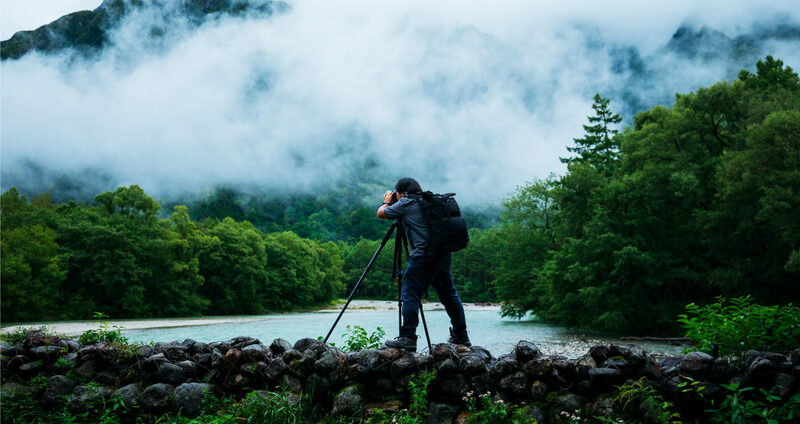 Full of must-read articles for those who want to find out even more about Kamikochi and Matsumoto and be in the know about great deals. The more you read, the more you will definitely want to visit Nagano! 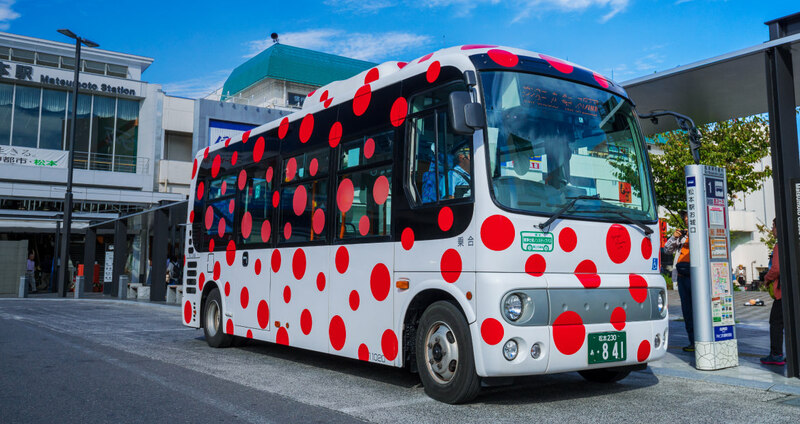 A journey through Yayoi Kusama’s birthplace on the world’s only “art-on-wheels”. 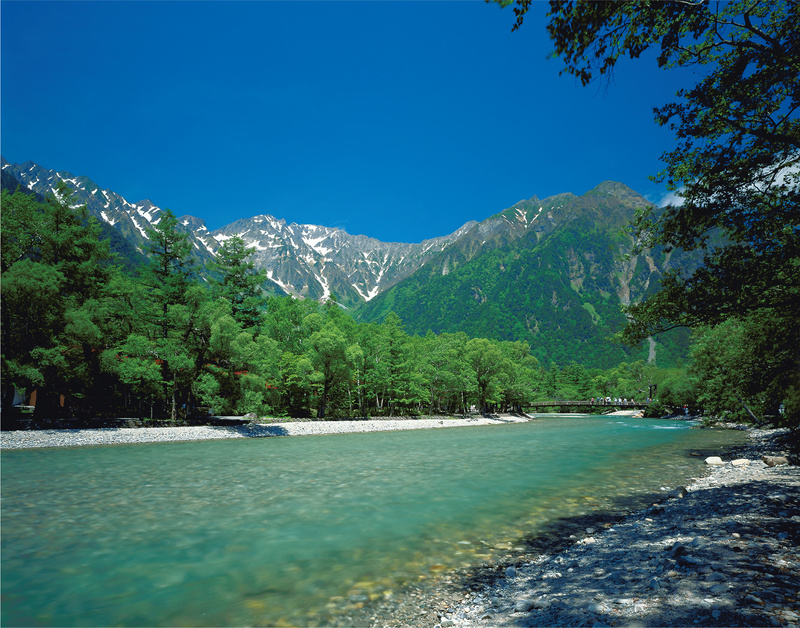 We want people from all over the world to watch Kamikochi’s passing scenery and experience our spirit of hospitality. 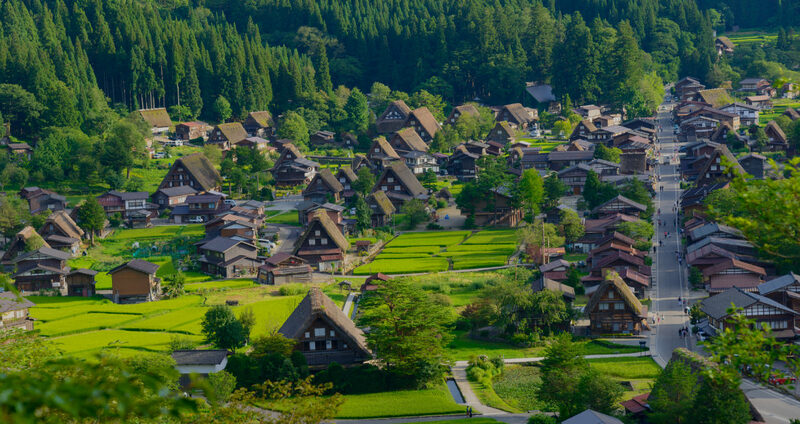 A slice of Japan’s Kawaii Pop culture in rural Japan!Explore the region’s attractions with much loved local character Nagisa Endo. 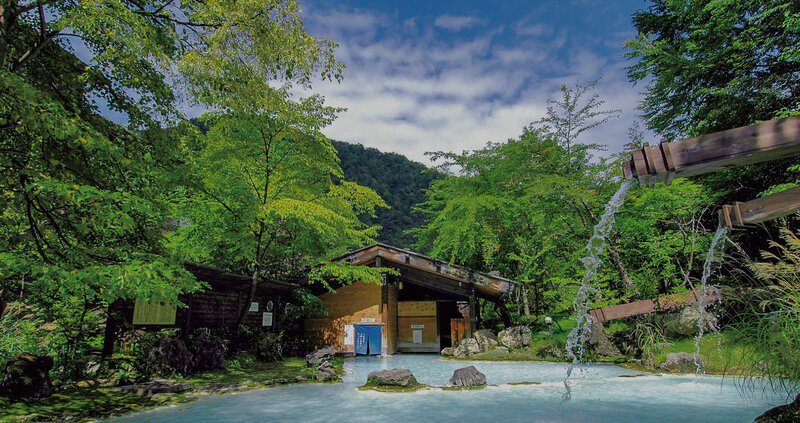 4 days of unlimited bus and train transport within the designated area. 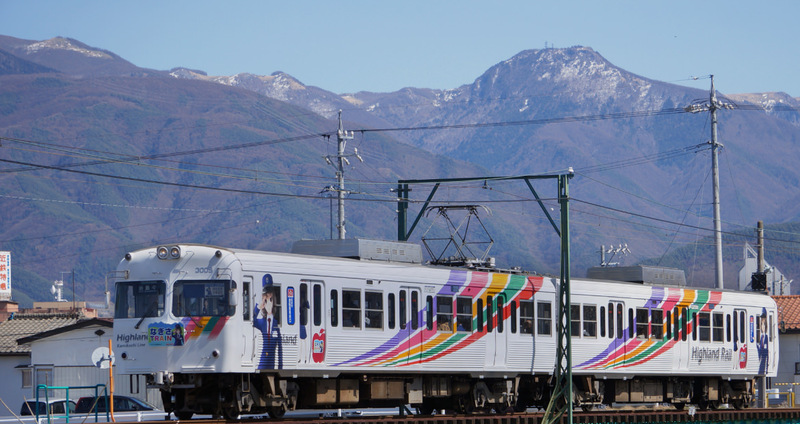 2 days of unlimited bus and train transport within the designated area.